Welch Bros., Inc. is your complete source for underground precast concrete structures, concrete pipe, sewer and drainage pipe, and an array concrete construction supplies. We are a distributor of sewer and drainage pipe made from PVC, HDPE, and corrugated steel. Other product offerings include reinforcing steel, hand tools, foundation forms and accessories, decorative concrete color, and stamps for all trades. 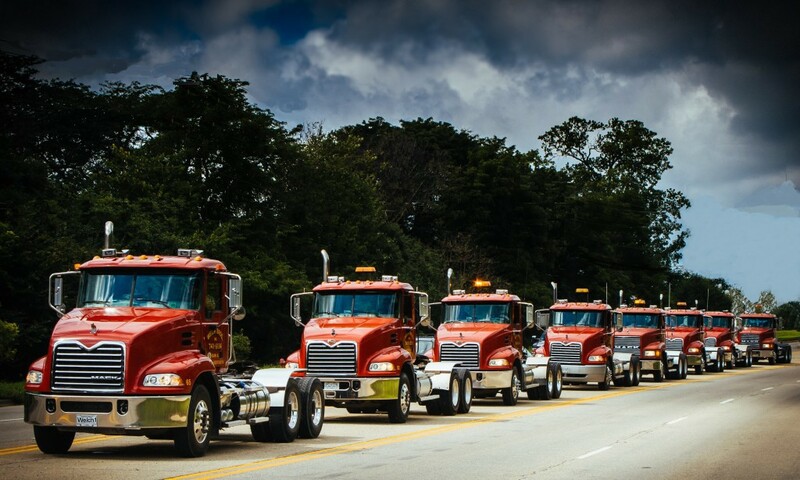 Welch Bros., Inc. has met the needs for nearly 45 years with three convenient locations in Elgin, Bartlett, and Belvidere, Illinois. 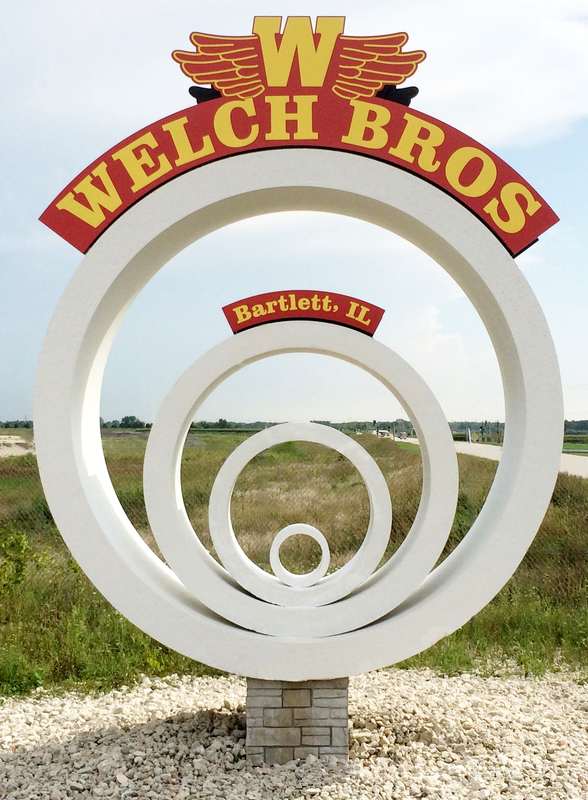 Welch Bros., Inc. engineers and manufactures a wide variety of precast concrete products which include the following: sanitary sewer systems, storm drainage systems, septic tanks, round and elliptical pipe, construction barrier walls, and flared end sections. Our experienced workforce takes tremendous pride in their craftsmanship, and consistently delivers the finished product timely and efficiently. We look forward to meeting with you to discuss your specific construction needs.